Mr Manoj Gaur (Managing Director) of Gaursons with a vision to provide walking distance to the school, work and play is what the main enlightening feature of this township is. 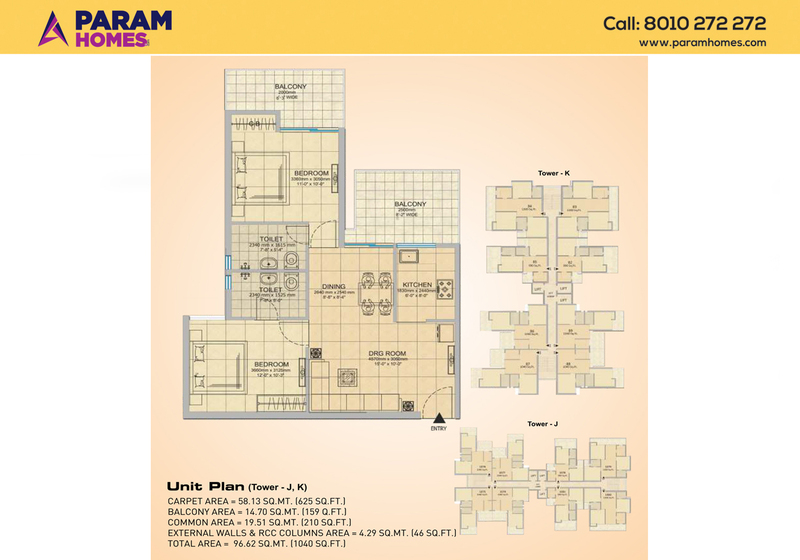 This township is developed with the focus to make it a statement in the industry of real state. Gaur city in Greater Noida (west) is the first township to get completion certification and also first to give possession in that area. 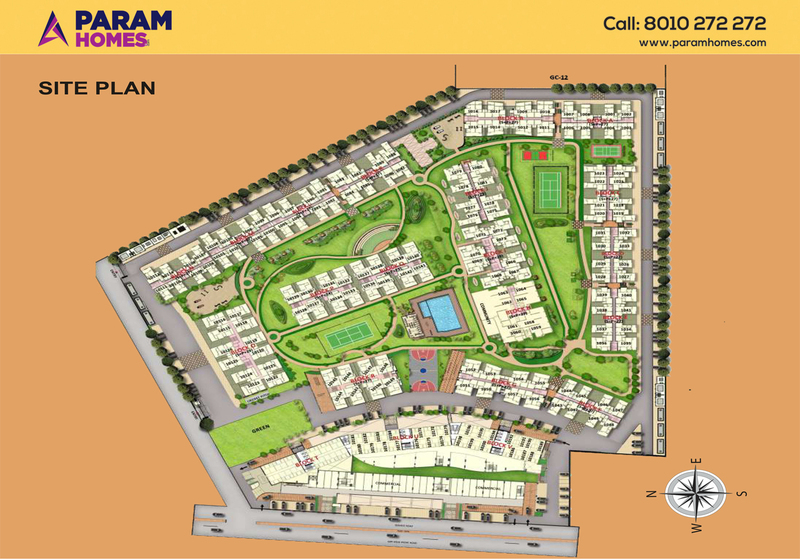 Gaur city 1 and gaur city 2 spreads in an area of about 237 acres. 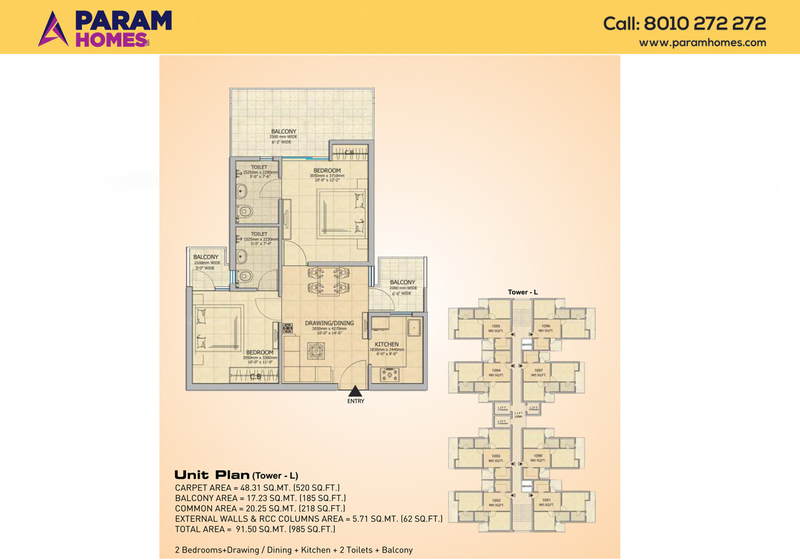 All the necessary places are placed at a walking distance for the residents for their utmost convenience. The rare amalgamation of matchless location, affordable houses and uniquely designed infrastructure is none less than treat to prospective buyers and investors. The Gaur City is certified by the Indian Green Building Council (IGBC) and its master plan has been designed by the renowned consultant of Singapore. Not only this, but Gaur City has a lot to offer such as grocery stores for day to day demands , Radha Krishna temple for peace and devotion, crèche, play schools, @Gaurs International School affiliated to CBSE will educate students from nursery to class 12 , restaurants, fuel stations, Gaur City Mall with a 9-screen multiplex. 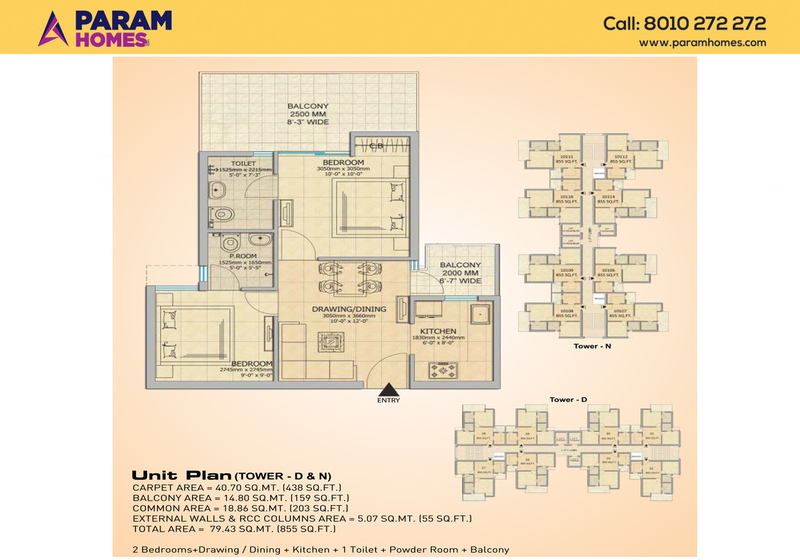 The project offers 2 and 3 BHK apartments and also a 70112.25 sq. mt. 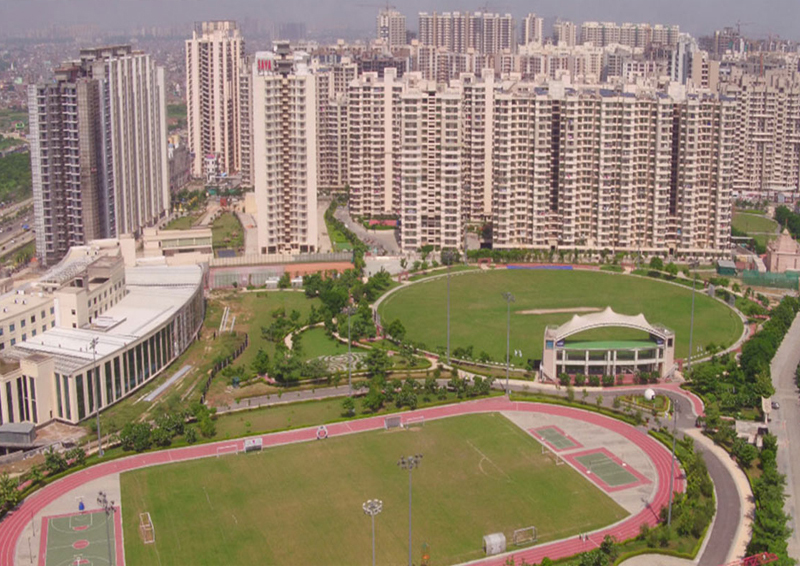 sports complex, which includes a cricket academy run by Former Indian Cricketer- Mr. Madan Lal For a modern and comfortable living Gaursons have taken the initiative to design this township. Other facilities that can be availabled at the 237 acres township of Gaur City & Gaur City 2 is a Nursing Home, Multi-level parking, A Temple, Commercial complex, Police station, Club with swimming pool etc. Are you in mood to buy a home?? If your answer is YES, then Gaursons group present you the residential township Gaur City 14th Avenue at Gaur City 2 Sector 16 C Greater Noida West. 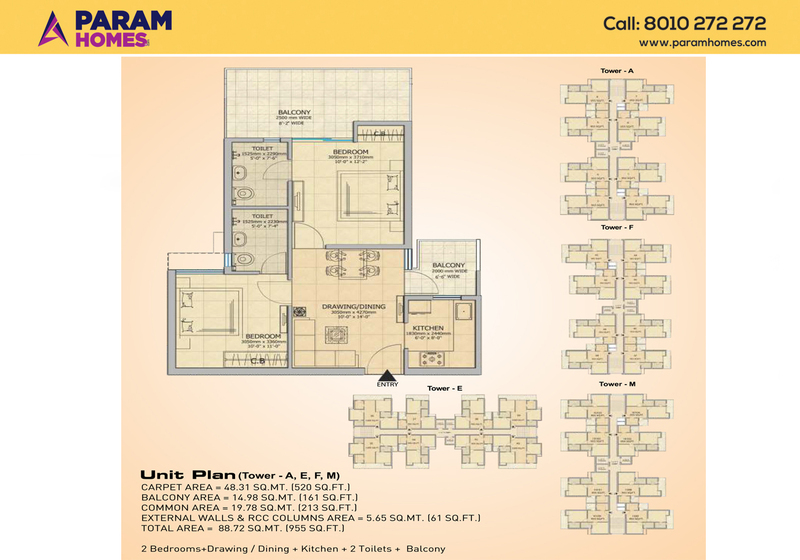 The project will be offering 2BHK and 3BHK apartments in sizes of 450sq ft to 1375 sq ft.14th avenue have 11 towers and covers almost 10 acres of land. The total units to be delivered are 1000+. 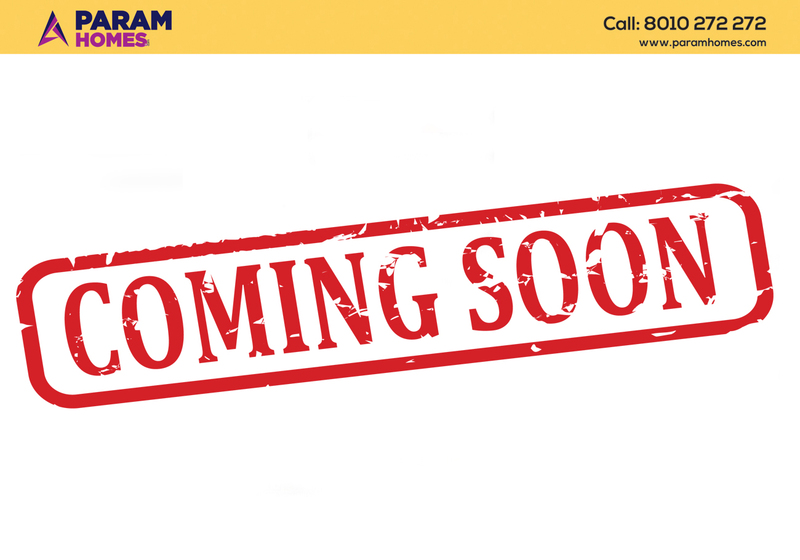 It is a part of Gaur City 2 which is spread over 112 acres with access to all basic necessities and specifications. 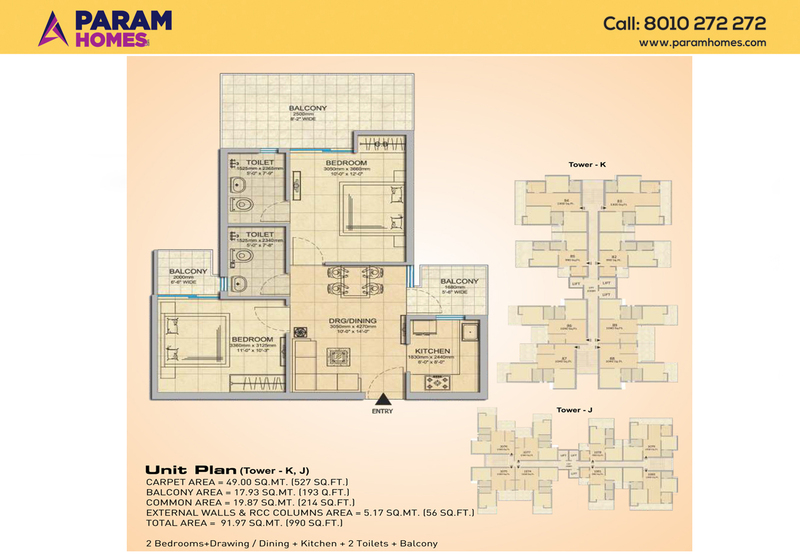 This residential property is approved by RERA: UPRERAPRJ6742.The location is well connected Ghaziabad and Noida. In terms of connectivity Kalindi Kunj,safdarganj airport, sector 32 Noida City Center Metro Station, Delhi Border, Ghaziabad Railway Station is located at a short driving distance from here. The proposed metro route is adjacent to Gaur City. 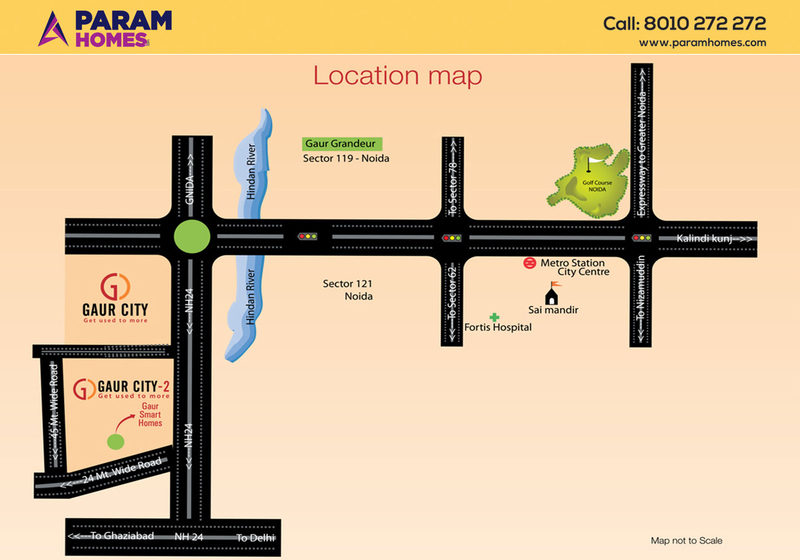 The township is equipped by all the facilities like malls,schools,shops,hospital,fuel station ,and many more. They are ready to mean flats with possession already given in April 2017. As Gaursons group never give up on safety and security so they have 3 tier security system. The add on are banquet hall within the premises and 75% open area. 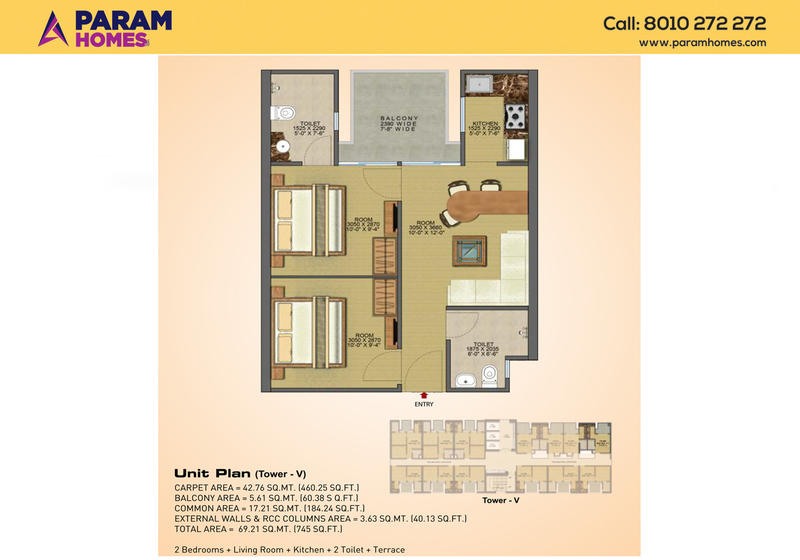 The apartments are furnished with ceramic tiles in rooms, Woodwork below the working top, Wall & Ceiling finished with OBD,Good quality hardware fittings used in windows, Master planned by RSP Singapore, plumbing done with CPVC pipes.